WHY YOU SHOULD CHOOSE WPS? We will never overinflate a rental appraisal just to win your business. We ensure your property manager knows everything regarding the management of your property. 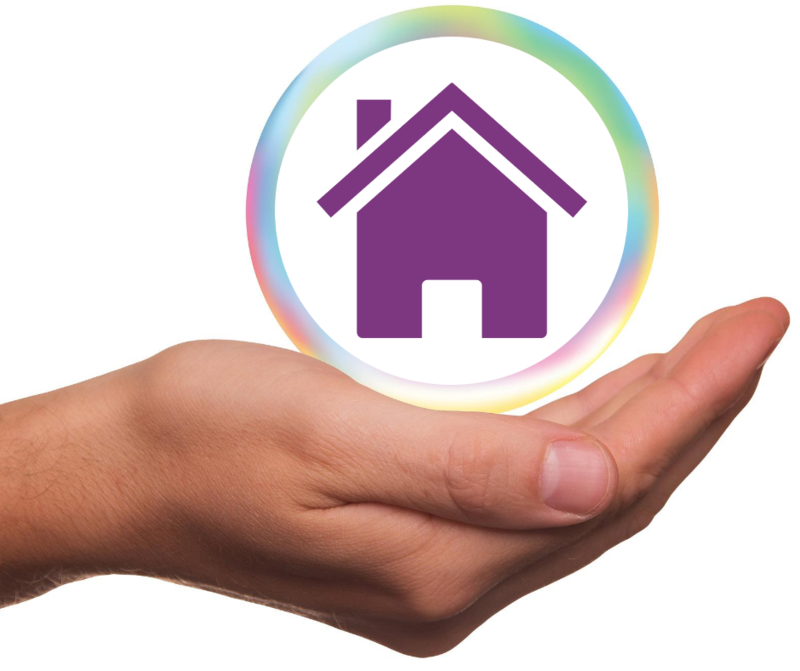 We are local and able to keep an eye on the property and tenants and deal with any issues or problems as they arise. Whether it be rent in arrears, noise, untidy premises, these are all issues that are quickly and decisively dealt with to ensure your property retains its peak earning potential. We have some of the industry’s lowest vacancy rates and pride ourselves on securing quality tenants for you quickly. We take the stress and worry out of low or no income periods through our industry-leading rent guarantees. No tenant, no problem, we’ve got you covered. There are many and varied reasons why securing a tenant can be difficult. From access to inspections, photos for advertising, outstanding defects and competition to name a few. Many clients who move to Wholistic Property Solutions Qld regularly tell us horror stories usually surrounding the length of time their previous agent took to secure a tenant. While we do not accept extended vacancy periods, invariably delays can happen beyond your control. As one of our property management services, we have developed our Investasure 3-Year Rent Guarantee to assist you to take the stress out of property investment. Our Rental Guarantees cost you nothing and guarantee you will receive income even when market conditions are unfavourable, whether it be through periods of vacancy or lower than expected rental returns. This is not just another clever marketing tool…. We put our money where our mouth is and back our dedicated staff to get the job done for you. Investasure offers you peace of mind when you purchase or transfer your investment property, and are offered exclusively by Wholistic Property Solutions. On average 8 clients a month, take advantage of our Rental Guarantee. I just want to take this opportunity to thank you for everything over the past 12 months. I have only been renting for 3 years, since I moved to Queensland, and I have been through 3 different real estate agents (my fourth now), and I have found you to be by far the best. The two agents previous to you were quite nasty when we vacated, and claimed the whole bond, which in both cases resulted in mediation with the RTA, so I really appreciate the way you have handled us leaving the property. If I didn’t purchase the business on the southside I would have definitely hoped we could continue to deal with you. In saying that, if I ever end back on that side of town I will be looking you up. 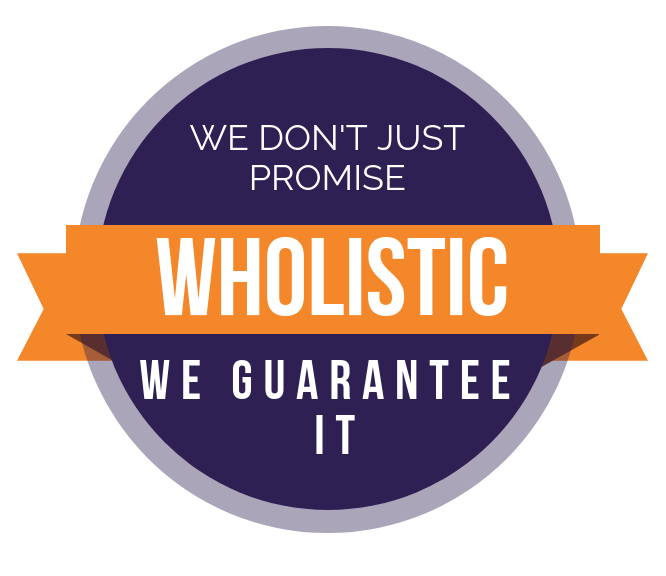 WPS was born from a need to provide clients with personalised service and superior industry knowledge, in a professional and transparent work space without being treated like another “Big Franchise” number. Our team brings over 40 years senior business acumen as Business Owners, Senior Accountants and Senior Managers of established industry leaders in real estate, manufacturing, property and facilities management, accounting, marketing, management rights, construction and property development.